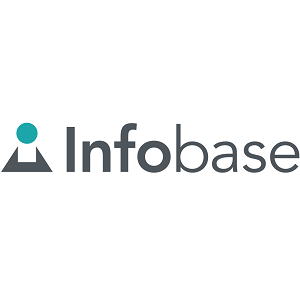 Infobase is one of America’s leading providers of supplemental educational materials to the school and library markets. Founded in 1940, the company has a long history of publishing award-winning and highly acclaimed resources for K–12 schools, academic institutions, and public libraries. They take pride in creating products that engage, enhance, and enrich the learning experience of students at all levels. And while they still publish individual print and video titles, they now embrace the efficiency and expediency of digital formats in the form of online databases, eLearning Modules, eBook collections, and streaming video collections.